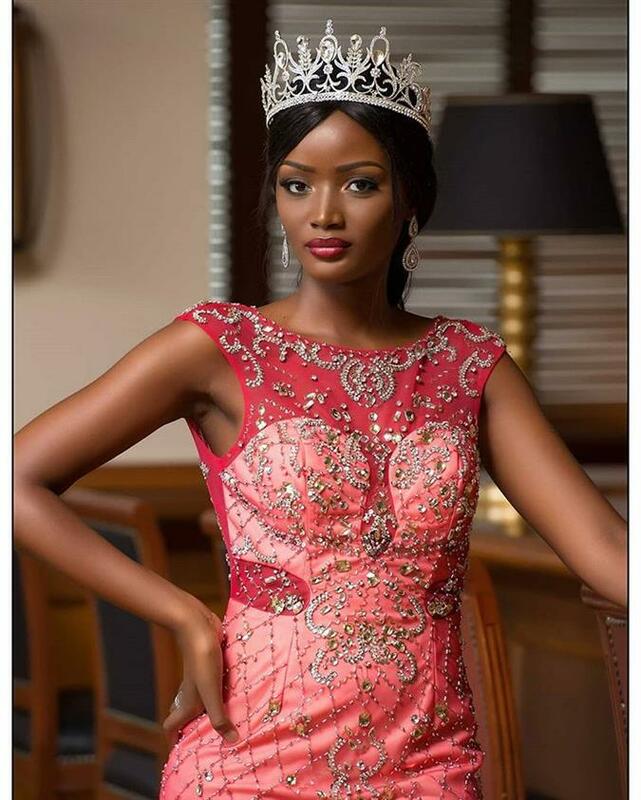 Quiin Abenakyo has recently created history as she became the first contestant ever from Uganda to reach Top 30 in Miss World 2018 by winning the Head to Head Challenge. Miss World Uganda 2018 is not only gorgeous but also knows how to carry herself with elegance, as she has already proven in the competition. Thus, there’s no doubt she is another favourite for the crown by Angelopedia. The 22-year-old Ugandan model attended St. Joseph’s Girls Nsambya for high school before excelling and being admitted to Makerere University Business School to pursue a Bachelors Degree in Business Computing. Quiin is affluent in not only English but also Luganda and Lusoga. With a passion for cooking, she wishes to one day become a Top chef and a successful Businesswoman. The model’s proudest moment was when she walked in the New York Fashion Week, a dream place for any model to be. Her favourite film is ‘Coming to America’ with Eddie Murphy and her favourite food is matooke and groundnut sauce. She also enjoys reading and travelling. Her Beauty with a Purpose project is fighting teenage pregnancies. 1 in 4 adolescent girls aged 14 to 19 either have a child or pregnant. This has led to school dropouts, health complications like fistula, some girls are banished from home leaving them helpless. As the diva expressed,” I believe they all have dreams and goals to achieve. My objective is to put into action my Beauty with a Purpose project using the opportunity given to me by the Miss Uganda foundation and Miss World Organization to achievable bring to the forefront of the world stage causes that promote the sanity of human life especially the girl child. Quiin was crowned Miss World Uganda 2018 on 10th August 2018 at Sheraton Hotel where she defeated 21 girls to win the national crown. 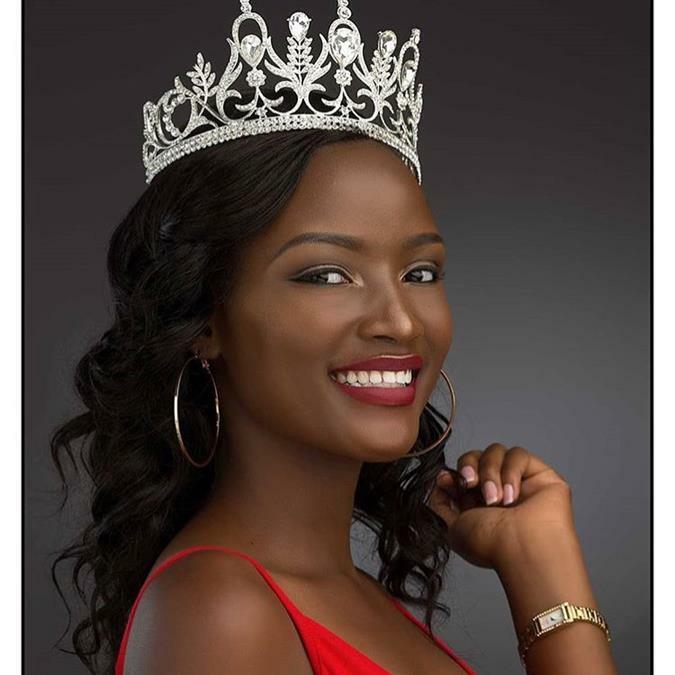 The beauty queen hails from Mayuge district in Eastern Uganda and is a Musoga by a tribe. Uganda is yet to win its first Miss World crown. Last year, the country did not send a representative to the pageant. In 2016, Leah Kagawa represented Uganda in Miss World 2016 but unfortunately failed to secure a place in the Top. With Quiin already making commendable progress and history for her country, there is no doubt that the whole nation must be hoping for its first-ever win.